We’ll keep you moving at Tire Central.  We ship tires and wheels to California, Arizona, Nevada, and Utah customers through this website. Tire Central has also been a local tire dealer from our shop in San Gabriel for more than a dozen years.  We sell and service new tires and wheels for customers from San Gabriel, CA, Pasadena, CA, Arcadia, CA, and surrounding areas. We bring honesty and integrity to an industry know to take advantage of consumers. 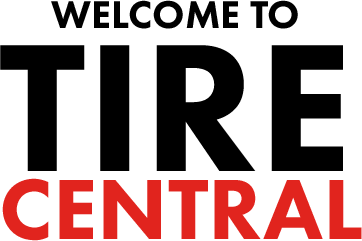 Tire Central is conveniently located at 834 E. Broadway San Gabriel, CA 91776. We’re open Monday through Friday 9:00 AM to 6:00 PM and Saturday 9:00 AM to 5:00 PM. Our mission is to provide superior customer service while providing competitive pricing. Gaining trust and exceeding customers expectations is core belief we give all customers an exceptional experience while having their vehicles serviced.